In their toasts, Sara and Shawn’s dads talked about each of their personalities as kids. It seems that they grew up as complete opposites. Sara preferring a nice night at home to sleepover parties and Shawn, so bold and people-loving that, at age 4, he invited total strangers over for a party without consulting his parents. But, on a beautiful Friday evening at the Sandpearl Resort in Florida, Sara the homebody married the little boy who invited all the neighbors over for cocktails. And we could see, in all the time we spent with them, how they complemented each other and worked better together as a team. Sara is constantly steady, always ready with a smile, just as Shawn is always ready with a joke. 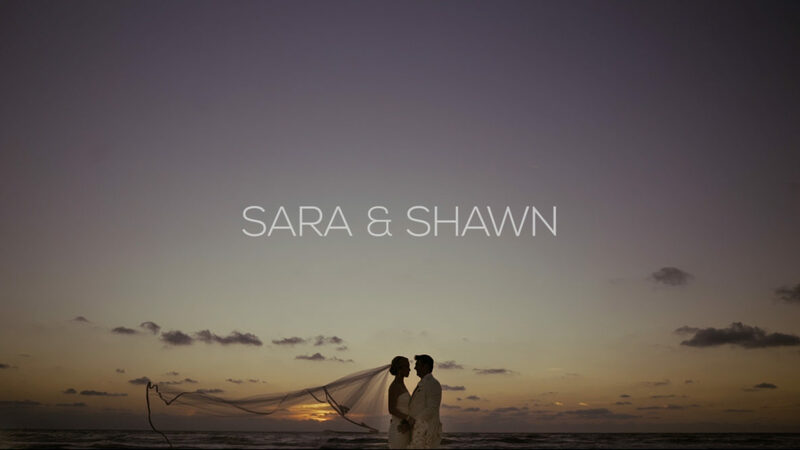 Sara and Shawn, thank you so much for choosing us to capture your wedding. Congratulations! This shows so much love and F U N. Love to all of you.